There are a lot of New Zealand scenic drives – enough to keep you busy doing a new one every year! 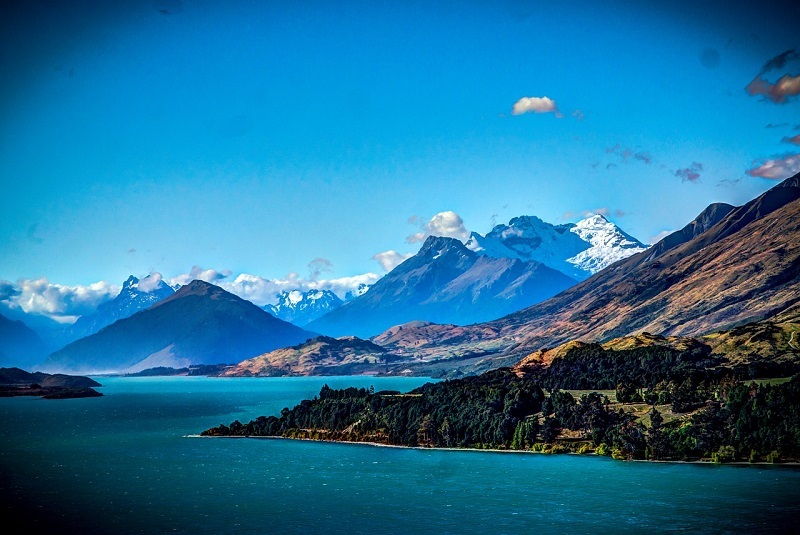 If you are lucky enough to live in or close to New Zealand, one of the best ways to see the country is to rent a motorhome, campervan or RV hire, start at the top (North Island) and work your way down to the very south. The scenic drives along the way constantly amaze you with the diversity of the landscape, there are dozens of really good campsites (and many private land owners will let you park your campervan for free!) which mean you can just stop and rest whenever you find a great view or attraction. You will have the opportunity to indulge in some incredible action-adventures such as white-water rafting, bungee jumping, canopy tours and the thrill of the Shotover Jet canyon run in Queenstown. There are way too many great scenic drives to list them all, so here are just a few to whet your appetite. Two of the best scenic drives on the North Island are the Twin Coast Highway drive which takes you due North from Auckland to the Bay of Islands, Cape Reinga and back. In this part of the country you will find plenty of deserted beaches and wide open spaces and great fishing. The Pacific Coast Highway links Auckland to Coromandel and Hawkes Bay along the east (Pacific) coast. There are wonderful white sandy beaches, great seafood and wine, as well as several cultural attractions and plenty of art along the length of this scenic route. 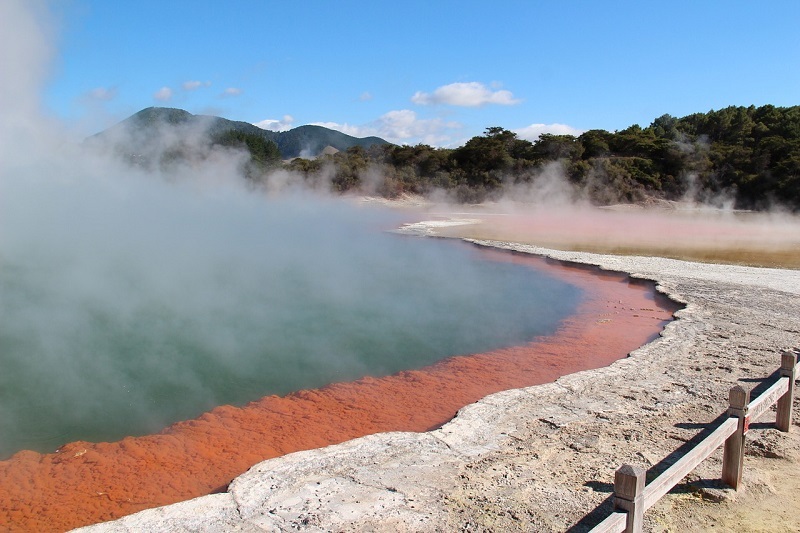 From Napier, either follow the Thermal Explorer Highway back through Taupo and Rotorua, with its geothermal attractions and Maori Culture; or alternatively travel the Classic Wine Trail to Wellington and Marlborough. You will find good motorhome rental parks all along the way, and both these routes can comfortably be done in about 5 days. The South Island has the bulk of the scenic drives, and you will have to make some tough choices if you have limited time. Starting at Christchurch, you drive north to Hammer Springs, a delightful Spa town where you can enjoy some indulgent body treatments, or just soak in the natural thermal waters. From there to route takes you back to the coast to Kaikoura, where you can do a spot of whale watching (you are almost guaranteed a sighting along this stretch of coast). From here your scenic drives heads further north to the famous Marlborough wine region, where some of the world’s best Sauvignon Blanc is grown. After this you can visit the Abel Tasman National Park and see some glaciers before returning to Christchurch. If you can get there, the best of the scenic South Island drives must be the Te Anau to Milford Sound Highway, which will lead you through breath-taking scenery including thick rainforest, towering mountains with sheer cliff faces and deep lakes. After rain (which occurs here very regularly!) the mountains are covered in numerous waterfalls, to add to the spectacle. From Milford Sound, make your way to Queenstown for some adrenalin-pumping adventure sports, before wending your way back to Christchurch or Dunedin. If you have about 3 or 4 weeks, it is quite possible to cover most of the scenic drives on both islands – this is one of the great things about driving in New Zealand – the distances are relatively small and you can fit a lot into one motorhome rental or campervan hire holiday.